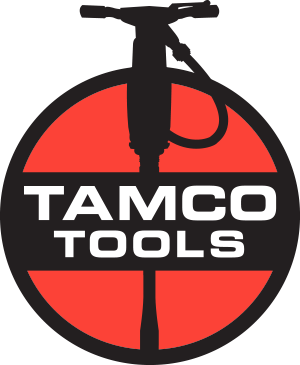 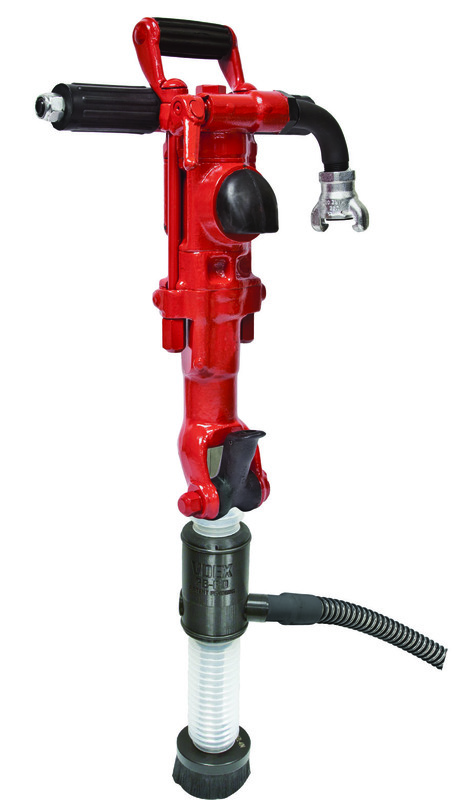 Tamco Tools offers a full line of silica dust attachments for your air tools, including rivet busters, chipping hammers, and rock drills. 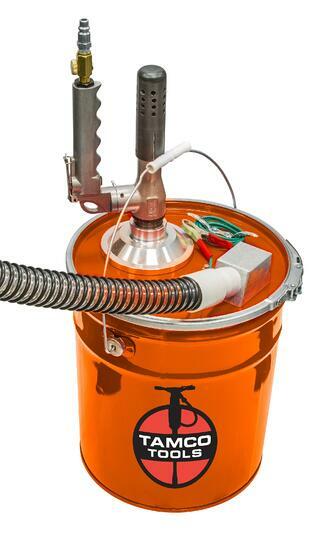 Our Dust extraction system uses only air - NO electricity needed. 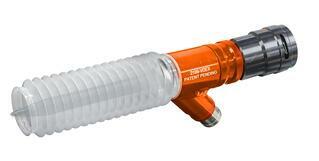 This simple system uses a Venturi vacuum to remove dust at the work surface.